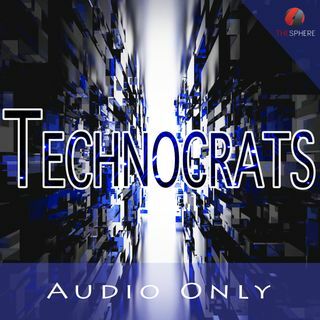 In episode 116, we have another hot topic show on Technocrats! We dive into Hackers leaked over 2.2 billion records and distributed them to hacker forums and torrents. We also breakdown San Francisco could become the first US city to ban its agencies from using facial recognition technology. Plus, we discuss Nintendo revealing its 10 best-selling Switch exclusives. This and a whole lot more on #Technocrats!